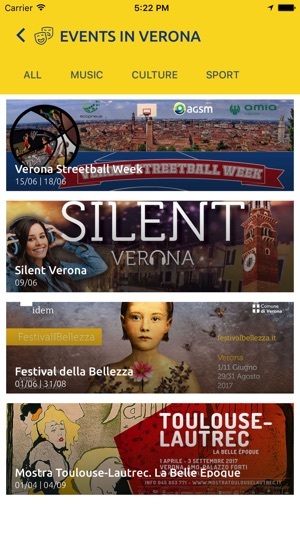 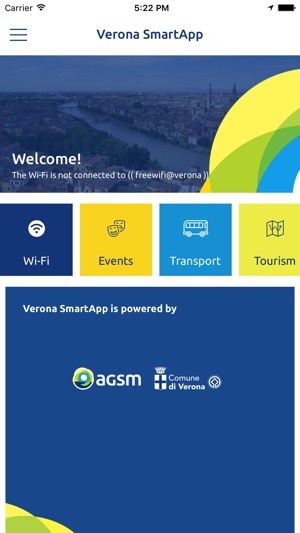 Verona SmartApp is the App of the City of Verona, a first material step in a journey towards Verona Smart City. 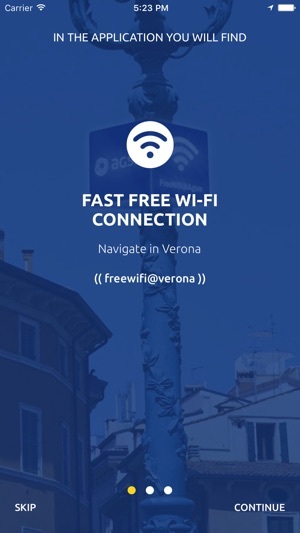 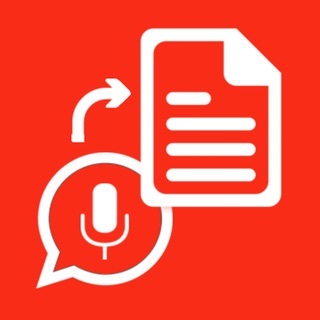 Verona SmartApp allows you to connect to public WiFi - a unified network providing free, unlimited high-speed internet access - and is set to become the official aggregation point for services and information on the City of Verona. 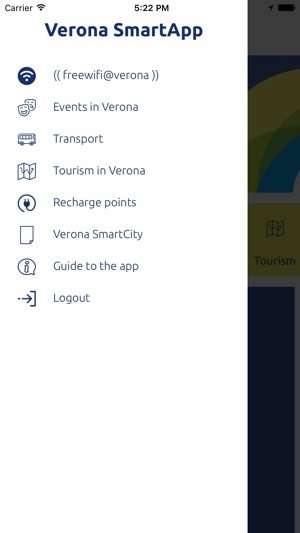 An app for citizens and visitors, a virtual place where to find what you need, and make life in the city easier and more fun.